ASPCA Helps Celebrate Rescued Pets With #HomeForTheHolidays...Plus Gift Pack Giveaway! Enter to win a holiday-themed ASPCA Gift Pack at the end of this post! 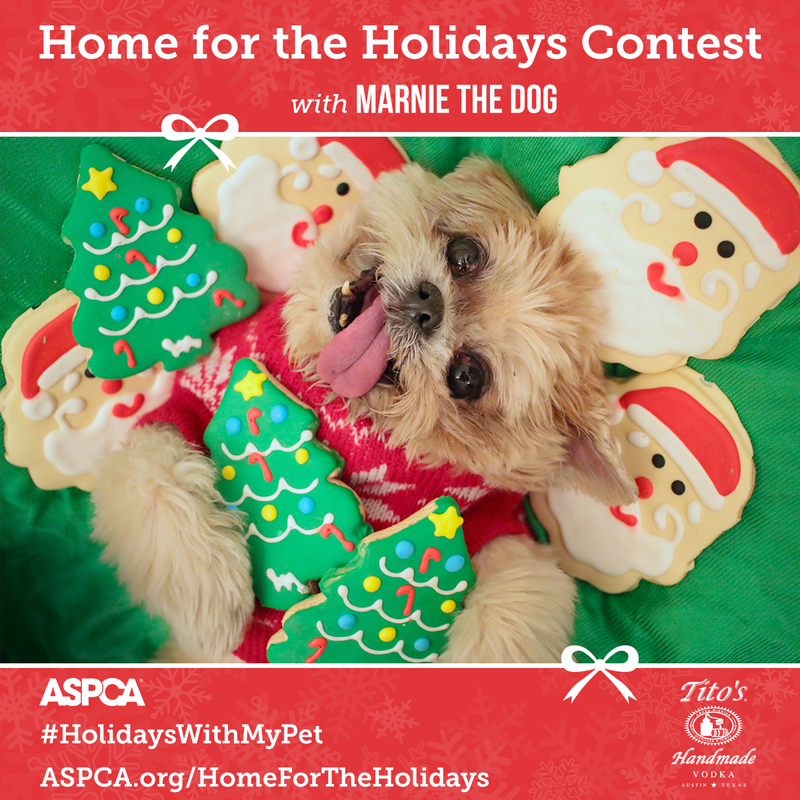 The ASPCA has teamed up with senior pet advocate and Instagram celebrity Marnie the Dog to launch Home for the Holidays, a photo contest celebrating rescued pets and the humans who gave them a second chance and a loving home. Just follow the easy directions to share your favorite photo of your pets enjoying the holidays and tell us the best thing about sharing the festive season with your pets! Don't forget to share your photo on social media using the hashtag: #HolidaysWithMyPet. But wait, there's more! 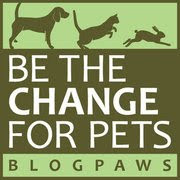 They'll be prizes for the top three entries, and the Grand Prize Winner will receive $500 for their favorite shelter. Woot Woot! Take a few minutes to enter this fun contest and do your part to call attention to the joys of pet adoption—during the holidays and year-round! In case you're not the lucky winner of the ASPCA Gift Pack (see below), and even if you are, why not pick up some last minute gifts that also give back to animals? Check out this beautiful jewelry from Alex and Ani, pet accessories from Pottery Barn Teen, and home goods from West Elm. They're sure to please the pet lover on your gift list! Now let's get to the giveaway! 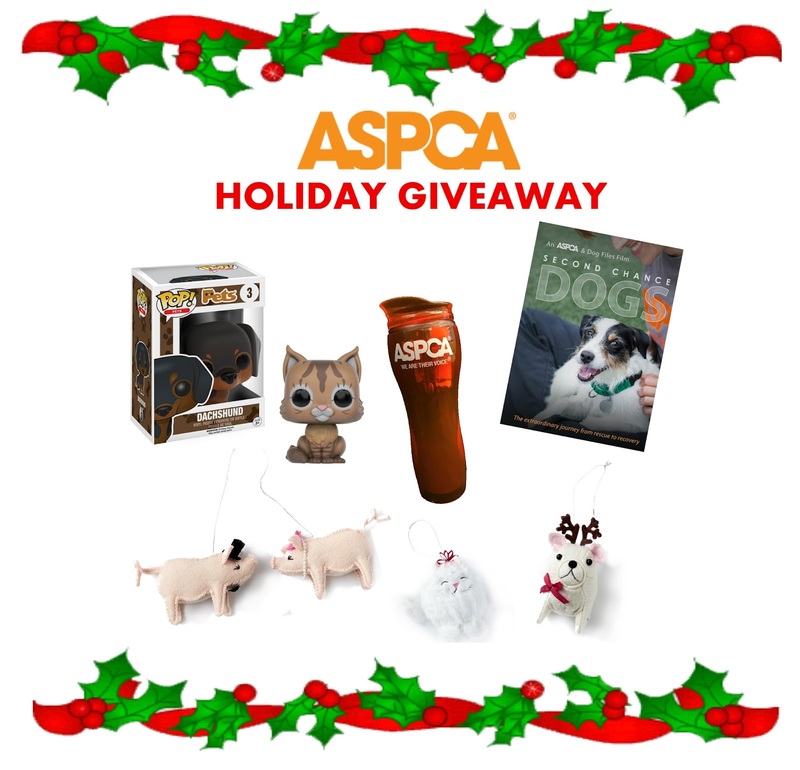 We're thrilled to have the opportunity, courtesy of the ASPCA, to give one lucky reader a fun, holiday-themed ASPCA Gift Pack containing the items featured below. Note: The ASPCA reserves the right to substitute an item if it is out of stock... This giveaway is limited to those who live in the continental U.S. and are 18 or over. Void where prohibited by law. The pack includes the following cool stuff! Just follow the Rafflecopter directions to enter. Good luck to all! I would love to win that DVD. I have heard great things about it. Hope you are having a great holiday. My fur babies would love to win this. i would really love to win. thank you. the girls would love the toys while mom looks at the dvd drinking coffee or tea from the mug. 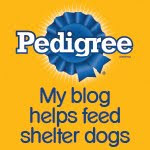 My furbabies and myself would love to win this. I'd love to win - can't even decide which item I'm most excited about. I would love to win this in honor of my four rescue pets (five if you count tenderhearted Mike who dies after 18 months of having love lavished on him - he was just too old and sick, but he had a great last year). I have two cats - Leonardo & Doppelgänger, and two dogs - Monty & Milo. Monty is a senior. I would love to win the travel mug. We have two rescue dogs and it would be a good way to honor them and bring attention to animal shelters. I would love to win this for my local shelter. I would like to win! ASPCA is a great Organization. I'd love to win the doggie toys. The main thing, of course, is to win for a shelter! Thank you! Winning this would be a nice thing for a dog mommie. :) Thanks! My little guys and I are excited to enter and hope to win! I would really like to win. Thank you for a great giveaway for a good cause. Today, tourism and tourism are one of the most attractive ways that countries make money. Iran has not lost its tourist attractions, and it can attract more tourists by using principled and world-class guidelines. The travel agency in tehran organizes recreational tours in Iran as well as in Tehran.